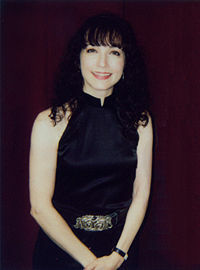 See the gallery for quotes by Bebe Neuwirth. You can to use those 8 images of quotes as a desktop wallpapers. One of the things that's great about doing a show over and over again... is that you have to find ways to make it spontaneous, as though everything is happening for the first time... to continue to mine the material and find new things. People are at their happiest if they are true to themselves. I think that applies to their chosen profession, friends and relationships. It goes for your health too. 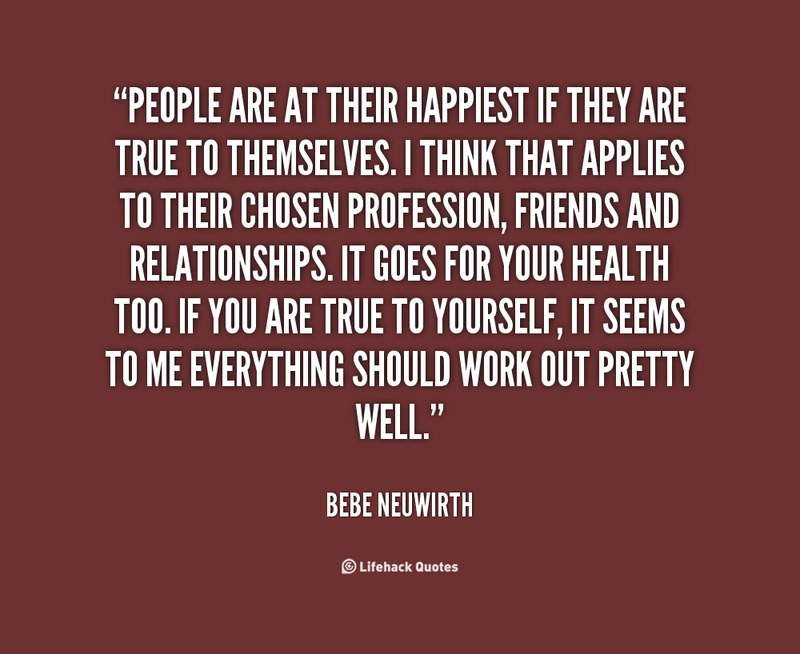 If you are true to yourself, it seems to me everything should work out pretty well. Anything that I do, I try to make it as good as I possibly can. Certainly the life of a dancer is very difficult. The training is very hard and relentlessly grueling. Creating a role is an interesting thing - each show or each situation is different. I am a very complicated person. I don't see myself as a diva at all. I'm not a performer who will come on stage and tell you everything about my life. It's just not who I am. I've been very fortunate in my collaborators throughout my career. I've seen some very beautiful drag queens. It's a blessing as an artist to express myself - whether that be via dance, via song or via speech - in so many different ways. On the rare occasions I go to the gym, I prefer silence. Shakespeare feels very natural to me. When I was born, they put casts on my legs 'cause I had some kind of dysplasia or something. My legs were all messed up. 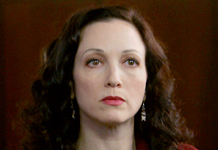 Much more quotes by Bebe Neuwirth below the page.